When the Dalai Lama paid a visit to Emory University, he offered an introductory lecture to Tibetan Buddhism. The lecture is not exactly what you’d normally get in the university classroom. The talk is not entirely linear. And he spends some time speaking in English, then speaks in his native tongue (with the help of an interpreter). But, he can talk about Buddhism with the authority that few authors can, and there’s a reason audiences come to see him in droves. 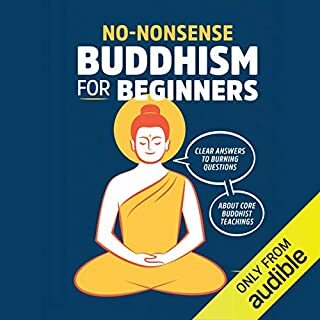 This book is filled with basic information of what Zen Buddhism is. 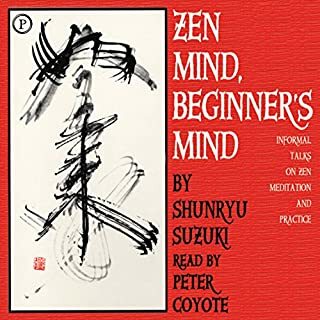 It contains the different teachings and principles of Zen together with the ways on how you can start living the Zen lifestyle. 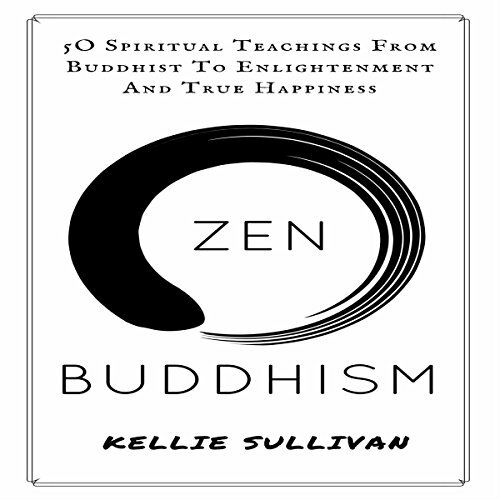 This book contains easy ways on how to start your Zen meditation practice, including all the things you need. 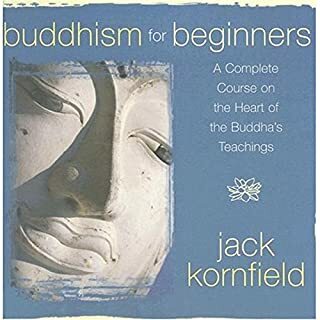 With simple yet insightful content, this book is well-equipped with answers to a multitude of questions you've had about Zen Buddhism and meditation in the course of looking for happiness and fulfillment in life. 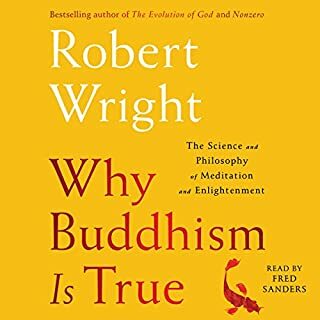 An ancient and deeply revered practice, Buddhism is even more popular now than it has been in decades. The secret behind its steady rise is due in part to the plethora of benefits Buddhism reaps upon those who practice it and apply its teachings to their lives. Through mindfulness and meditation, Buddhism injects peace and clarity into the minds and lives of those who dedicate themselves to it. Those wonderful benefits can be a part of your life as well through the careful study of its various tenets. Most importantly, the gentle wisdom of Zen and the Art of Happiness will show you how to invite magnificent experiences into your life and create a personal philosophy that will sustain you through anything. A timeless work about the art of happiness, the way of happiness, the inner game of happiness. This popular work has been published in more than 20 countries around the world. For Buddha, the path to a true happiness starts from the understanding of suffering's root causes. Those people who are considering Buddha a pessimist due to his concern with the suffering have missed the right point. As a matter of fact, Buddha is a very skillful doctor and he can immediately break the bad news of suffering, but still prescribes proactive treatment course. In this representation, the medicine is Buddha's teachings of companies and wisdom known as the Dharma, as well as the nurses that show and encourage us to take our medicine are the Sangha or Buddhist community. However, the illness can only be treated if the patient is willing to follow the advices and the course of treatment laid by the doctor (Buddha) - the Eightfold Path as the core that involves the control of mind. 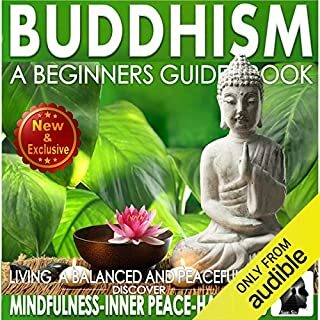 This book contains proven steps and strategies on how to know the spiritual teachings from the Buddhist to enlightenment and true happiness. 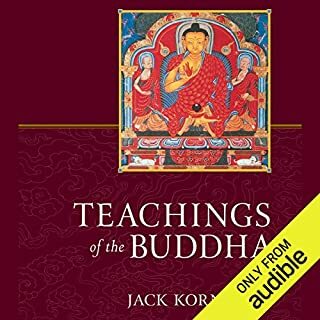 Listen, learn, and be enlightened by the spiritual teachings from the Buddhist in order to experience and acquire your true happiness! Are you ready to achieve that zen and have a greater peace of mind?